Shalita Williams, David Murillo, Clint Terrell, and David Maldonado are formerly incarcerated, Oakland-based academics on the rise. Danny was interviewed by Oprah for a recent 60 Minutes segment about solitary confinement. 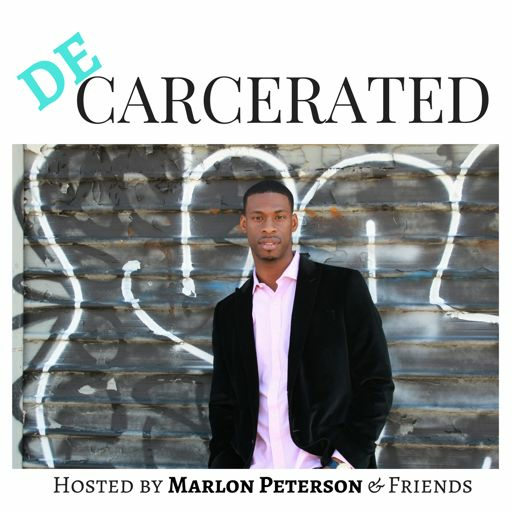 This makes the the second person on Decarcerated who has been in the same room with Oprah! 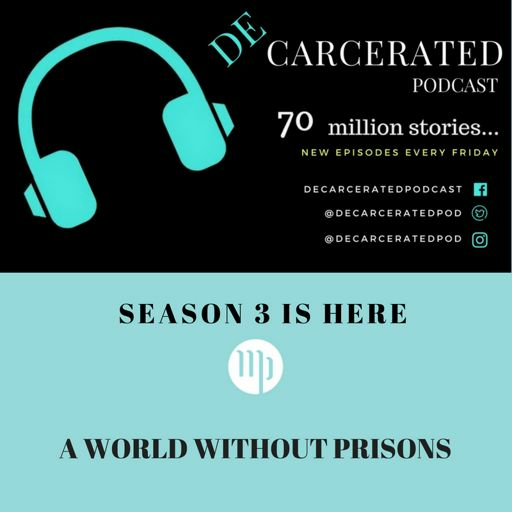 Listen in to find out how Danny and Oprah met, about Shalita’s research called, “Snitches Get Stitches,” and what music helped them, through their prison sentences.